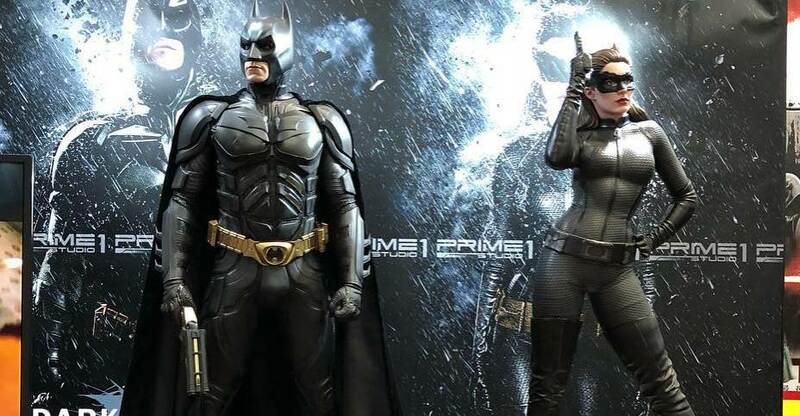 Prime 1 Studio has a massive display at Tokyo Comic-Con 2017. They are showcasing some of their previously seen items, along with an assortment of all-new statues. These include Justice League, Berserk, DC Comics, The Dark Knight Rises, Warhammer, and more. They have posted photos on their Instagram account. See the list of new items below and read on for the photos. 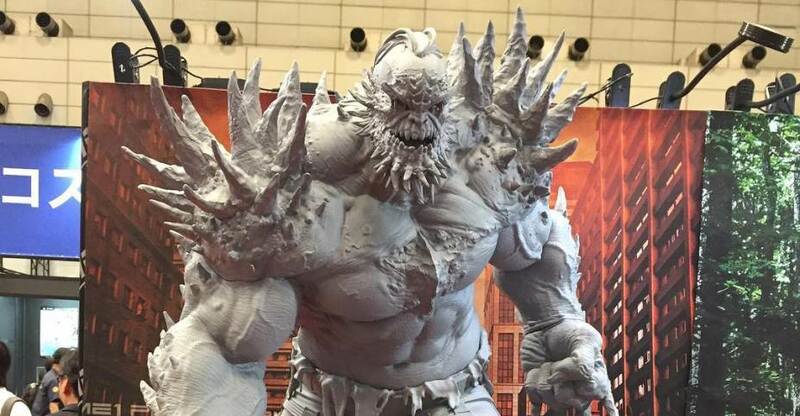 Prime 1 Studio has released photos and details for a massive new statue. 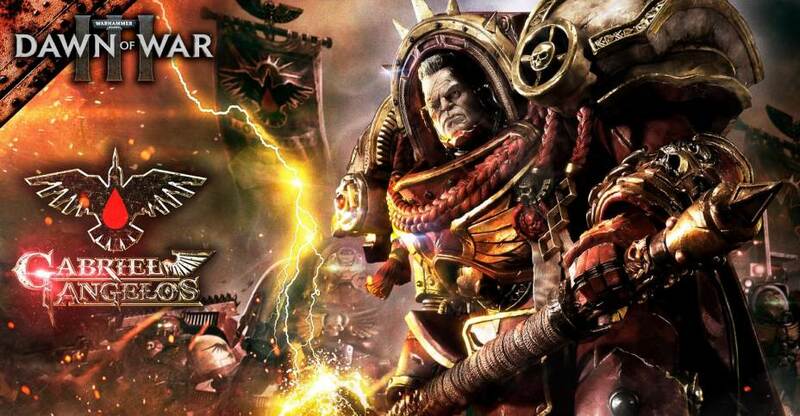 The upcoming release is based on Warhammer 40,000: Dawn of War III by Games Workshop. The Gabriel Angelos statue is decked out in full armor, wielding a massive hammer! The statue stands over 33″ tall! A very limited exclusive edition will be available that will include an alternate portraits. Between the regular edition and the exclusive edition, only 850 total statues will be made available. Check out the full details below and read on for the photos. Prime 1 Studio and Games Workshop are proud to present Premium Masterline Warhammer 40 000: Gabriel Angelos from Dawn of War III. Captain Angelos is widely considered to be the finest living example of his Chapter and one of the notable heroes in the Chapter’s whole history. He was born on Cyrene, one of the Blood Ravens recruiting worlds, which was destroyed by an Exterminatus ordered by Angelos himself for reasons undisclosed shortly before Dawn of War. Gabriel Angelos is a long-standing commander of the 3rd Company, renowned for his victory against the forces of Chaos during the Tartarus campaign and another solid defeat delivered to the Tau Empire in the Targa system between Dawn of War and Dawn of War II. He has a reputation of delivering success even when facing impossible odds.